Mark your calendar so you don't miss anything! 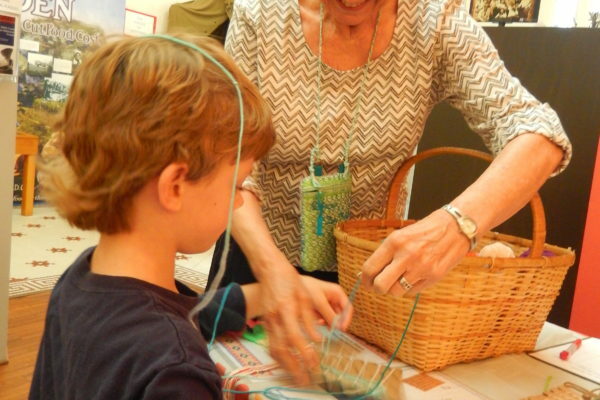 The museum provides monthly educational programs, member events, and more! 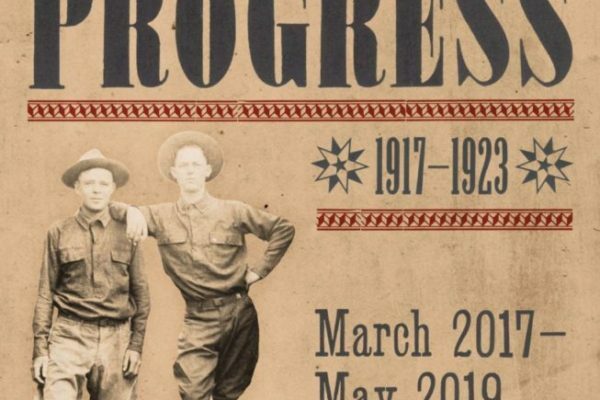 Learn something new about Williamson County while attending one of our museum events. 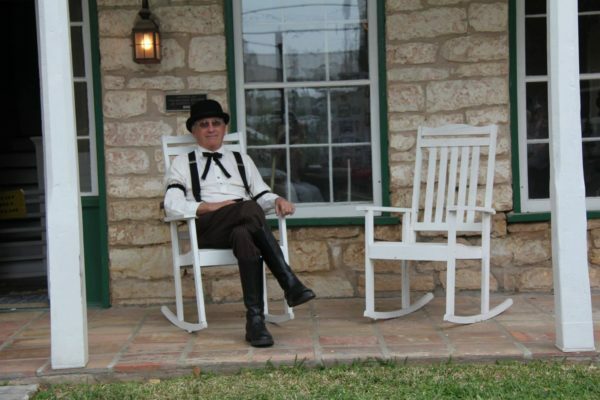 Give thanks during the month of November at The Williamson Museum on The Chisholm Trail. Children’s activities on a come and go basis, 10am-3pm, free. 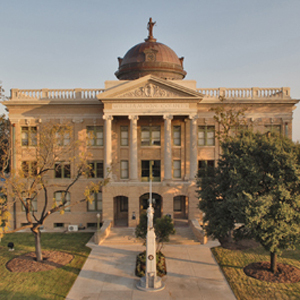 Meet at the Museum and get set up with some of our wonderful tour guides and take a trip back in time as you tour our historic County Courthouse. Tours start at 1:30, 2:30 & 3:30pm on Fridays and Saturdays. Tours are free, last about 45 minutes and are handicapped accessible. Please call ahead if you have a party of 7 or more, or to schedule a private tour 512-943-1670. School group tours are offered by appointment, please see information on our Educational Programming page. 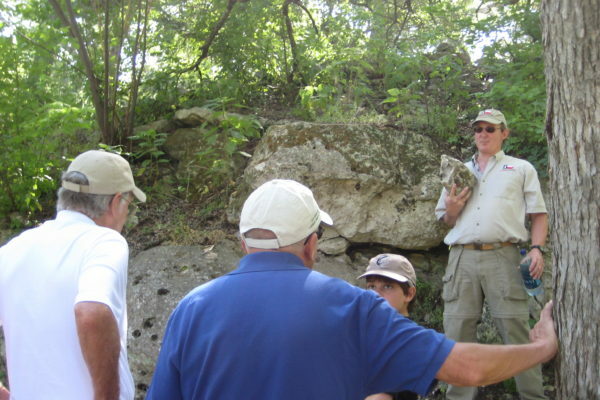 The Williamson Museum and The Gault School of Archaeological Research are hosting together special tours to Gault. The proceeds will support The Gault School of Archaeological Research and The Williamson Museum. Tours begin at 9 AM and last about 2 1/2 hours. Tour price is $10, children 10 and under are free. To purchase tickets, call 512-943-1670 or stop by the museum. If you have any questions, please email nhewitt@williamsonmuseum.org. Kidz Korner is the new Hands on History! This free, come and go craft is for kids of all ages and features a small exhibit detailing the history behind the craft. Kidz Korner runs from 10am-5pm on the second Saturday of every month.